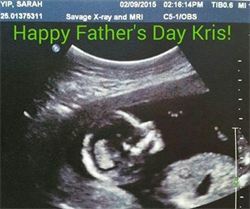 The Medical Stigmata in Palmistry, aka Why Having a Baby is a (Working) Holiday! Valentine’s Day 2016 – 6 Myths About Soulmates, Busted! Are You Psychic? 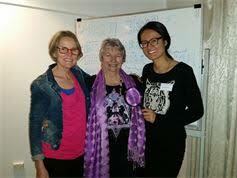 NEW Conscious Wisdom Podcast – Past Lives, Ghosts, Crystal Healing & More! 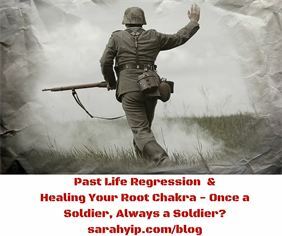 Past Life Regression and Healing Your Root Chakra – Once a Soldier, Always a Soldier? 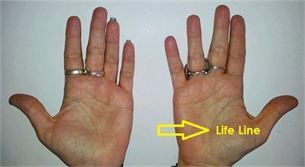 What Do Your Fingerprints Mean in Palmistry? Are You A Simple Arch, Sociable Loop or Complex Whorl? Palmistry FAQs – Which Hand Do I Read? Does My Life Line Predict My Lifespan?